Like every year, late summer it comes the time of the label showcase. Also this year at the Clorophilla Club, home to a unique experience in a true temple for electronic music. 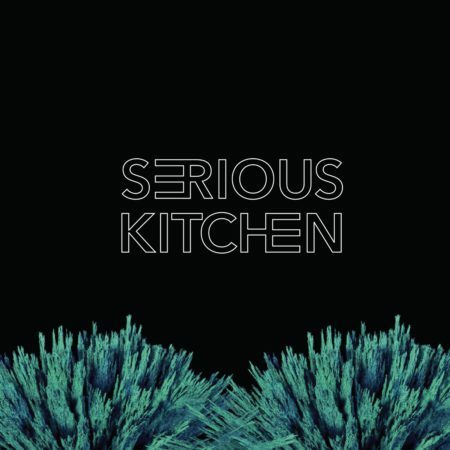 The event will bring together great artists and new tracks selected by Dj Skizzo for a new compilation branded Serious Kitchen, available in mixed cd rom and un mixed version in partnership with Deeperfect & Moan Recordings.